Udiyar is said to be working with Charan for the introduction song Dhruva Dhruva. From the teaser to the short clip of Ram Charan Teja scaling a tree, we have seen that the actor is rigorously training for his next action flick Dhruva. While we will see the actor as a super cop on the screen, the behind-the-screen star is fitness trainer Rakesh Udiyar who is helping Teja beef up for the role. Udiyar has earlier pumped up and shaped the beefy hulks of Bollywood, Salman Khan and Aamir Khan in Sultan and Dangal. Udiyar is said to be working with Charan for the introduction song Dhruva Dhruva. “Diwali eve killing it in the gym with my trainer #Rakesh Udiyar. Getting ready to shoot the title song of Dhruva from November 2. #Stayinspired #HappyDiwali,” Ran Charan posted on Facebook. The actor also posted a video wishing his fans for Diwali after a set of chest presses. 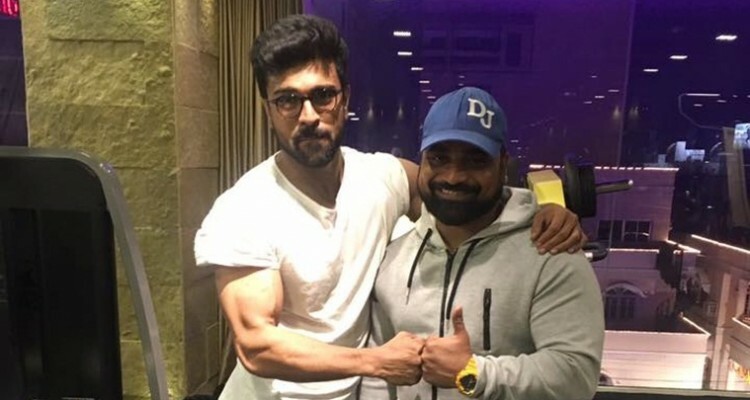 In Dhruva teaser, Ram Charan is seen in two avatars — deftly multi-tasking as an intelligence agent as well as a pumped-up cop with flexing muscles and a rather interesting hairstyle. From the box office hit Magadheera to Thoofan (remake of 1973’s Zanjeer) Charan has always been keen on signing action-packed roles. Dhruva is the official Telugu remake of Tamil blockbuster, Jayam Ravi’s Thani Oruvan. Music has been composed by Hiphop Tamizha, who also composed for the Tamil original and cinematography is by P S Vinod. The movie is slated for a release in the first week of December. 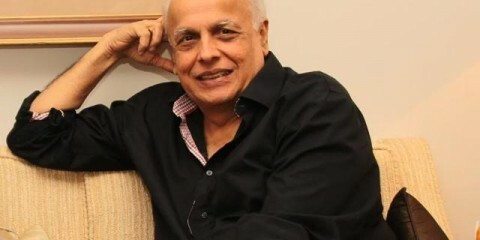 Under Surender Reddy’s direction, the film also features Rakul Preet Singh, who plays Ram Charan’s ladylove, apart from Arvind Swamy who is also seen playing a crucial role. 3 fitness tips REVEALED by Sultan actress Anushka Sharma and why you should not miss it!